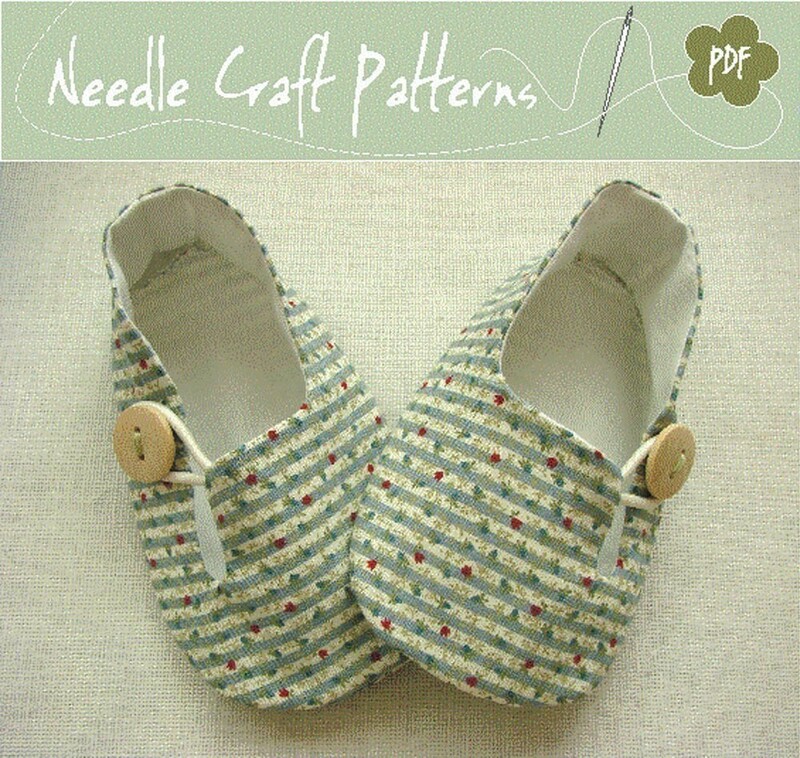 I am excited to welcome Needle Craft Patterns as the newest Sparkle Power sponsor! 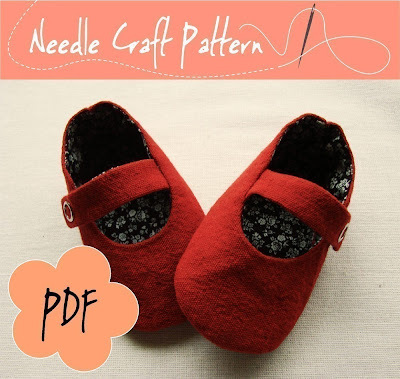 The Needle Craft Patterns shop is filled with adorable PDF sewing patterns for all kinds of baby shoes. 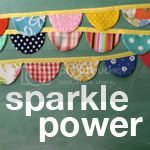 Each at a really affordable price. I am dying over these sweet little red ballerina shoes!! 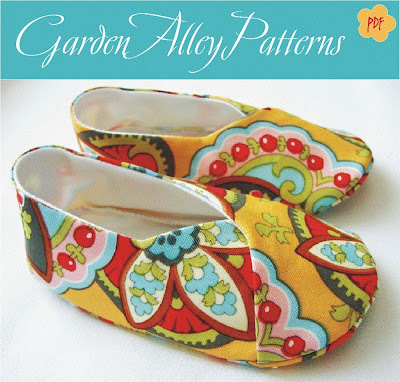 You'll also find some patterns for kids shoes, womens slippers, fabric bowls & storage baskets. So check out Needle Craft Patterns today & spend some time browsing through all the adorableness. I really love the 2nd pair with the button. 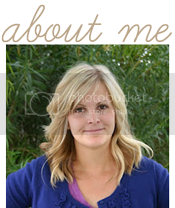 Too cute.